help autoimmune: What is an Autoantibody? 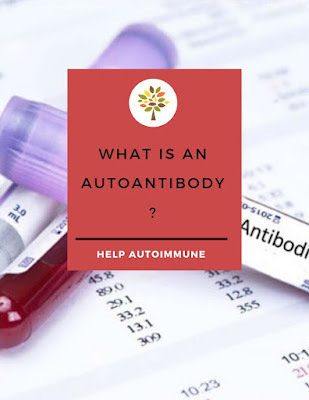 An autoantibody is an antibody (a type of protein) produced by the immune system that is directed against one or more of the individual's own proteins. Our immune system can usually discriminate between foreign substances "non-self" and it's own cells "self". 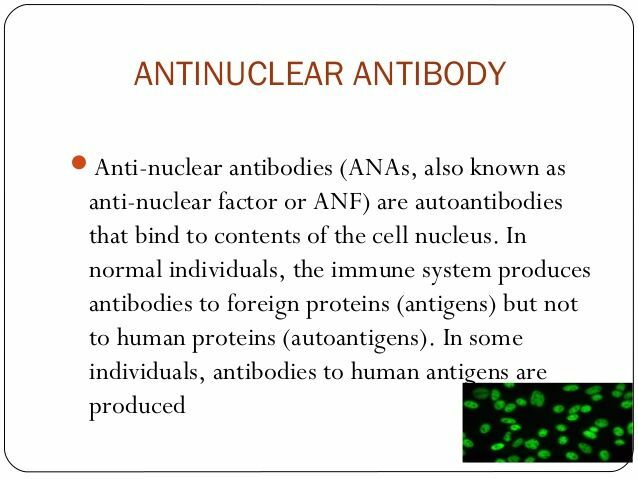 Antibodies are proteins that your immune system – white blood cells (B cells) – makes to recognize and fight foreign substances. It produces antibodies only when it perceives that it has been exposed to a threat "non-self", such as a virus or other illness. 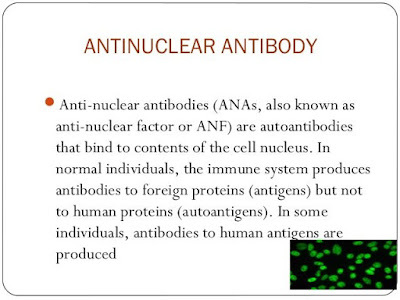 Autoantibodies are produced when the immune system stops recognizing the body's normal cells as "self." It may then attack its own cells, tissues, and organs. This causes inflammation, damage, and dysfunction of organs or systems, leading to signs and symptoms of autoimmune conditions. 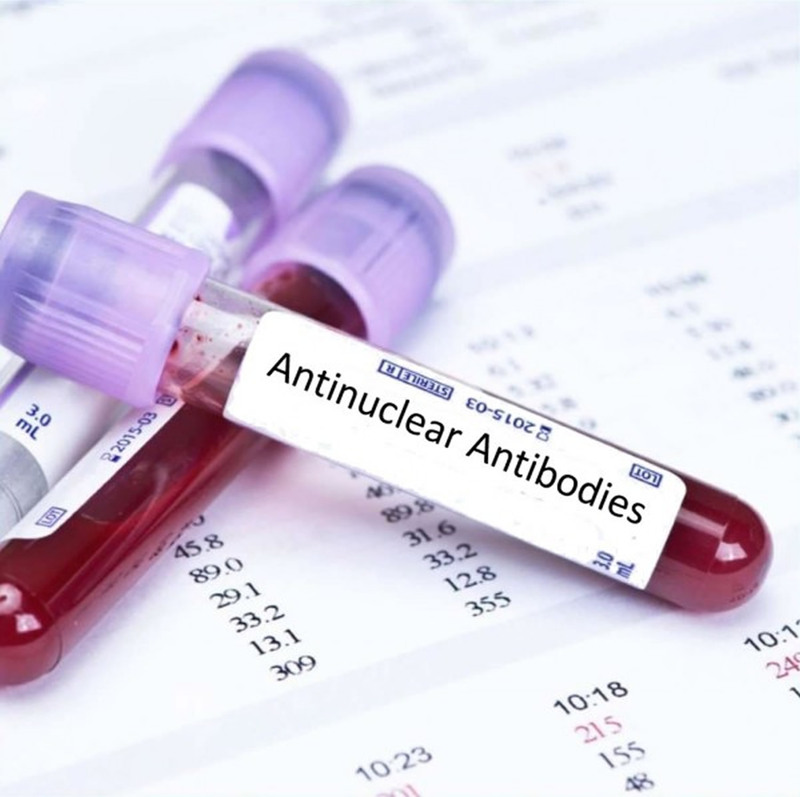 A single autoantibody test is not diagnostic, but may give clues as to whether a particular disorder is likely or unlikely to be present. The Antinuclear antibody (ANA) test is often ordered by the doctor first to screen for the presence of ANA in the blood. 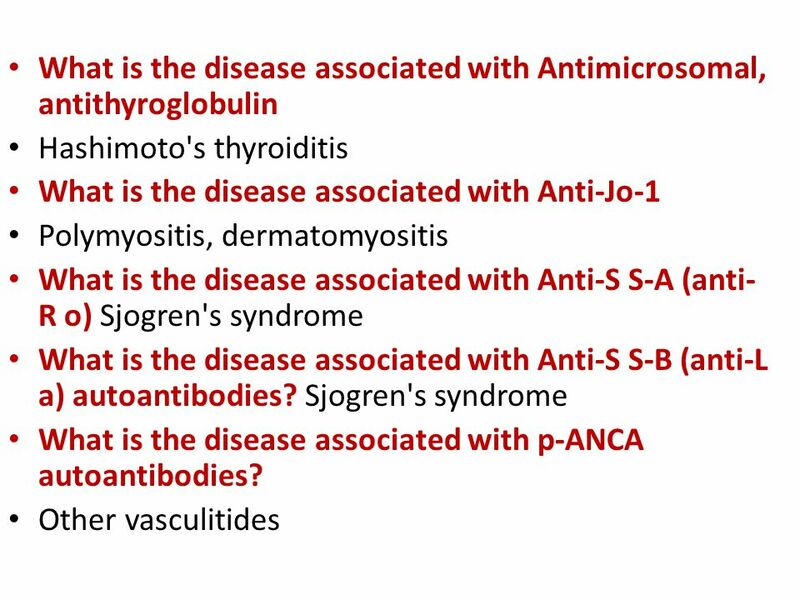 ANA is a marker of the autoimmune process – it is positive with a variety of different autoimmune diseases but not specific to any one disease. A positive ANA test tells your doctor to keep looking. To make a definite diagnosis, your doctor will need more blood tests along with history of your symptoms and a physical examination. 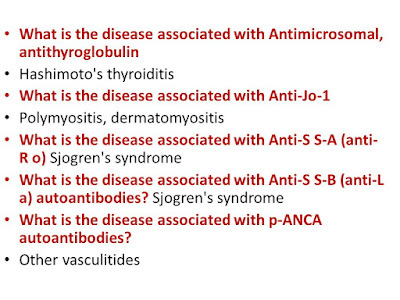 If an ANA test is positive, it is often followed up with other tests associated with inflammation, such as a rheumatoid factor (RF), an erythrocyte sedimentation rate (ESR), and a C-Reactive Protein (CRP).